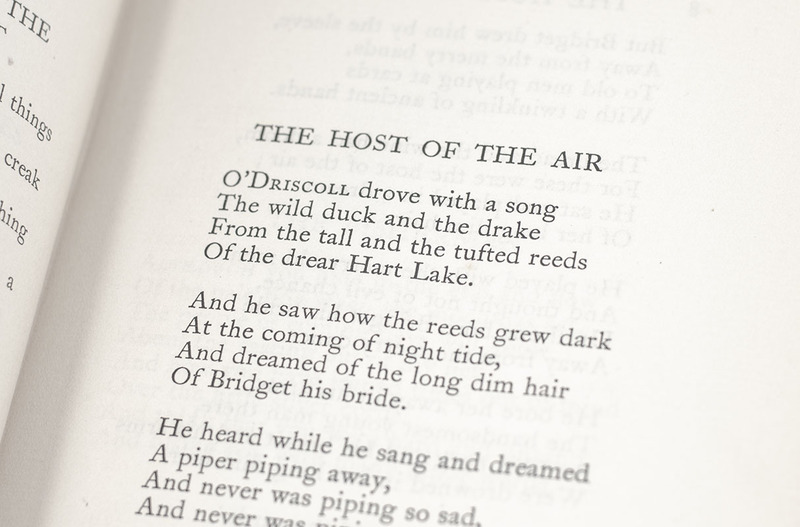 One of the foremost figures of 20th-century literature, William Butler Years was a pillar of the Irish literary establishment and a driving force behind the Irish Literary Revival. 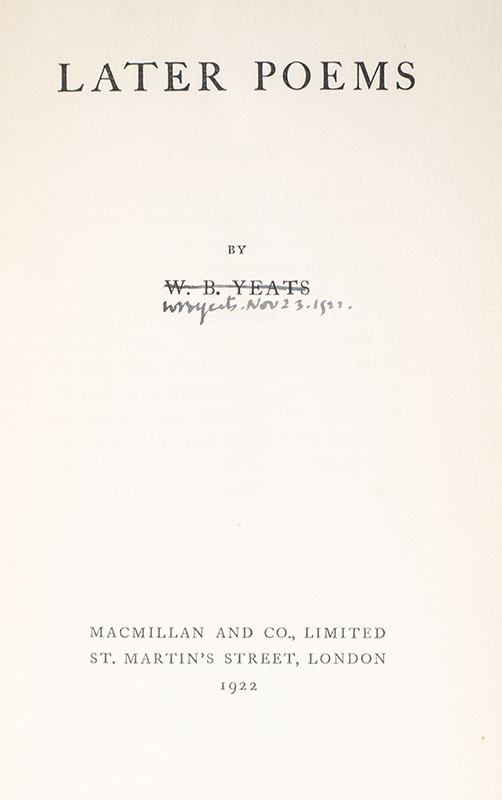 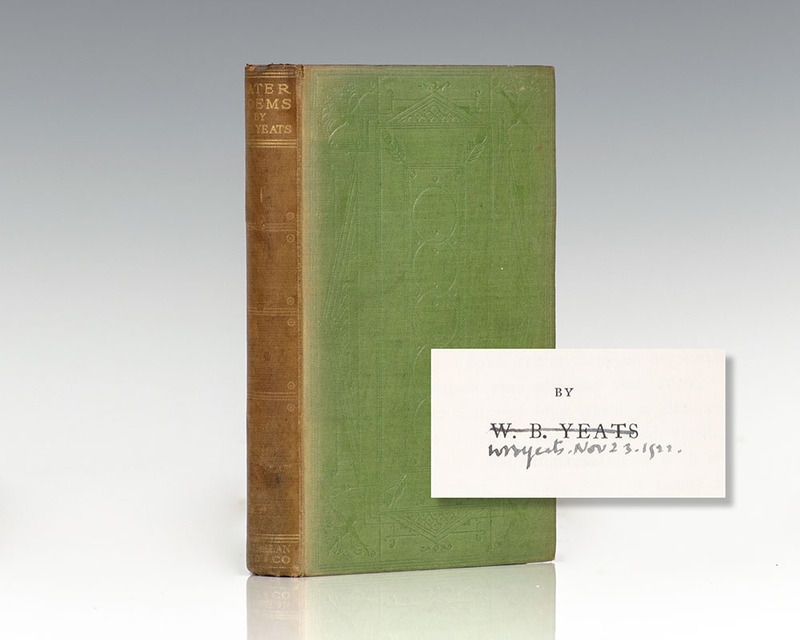 Yeats' earliest volume of verse was published in 1889 and, in 1923, he was awarded the Nobel Prize in Literature. 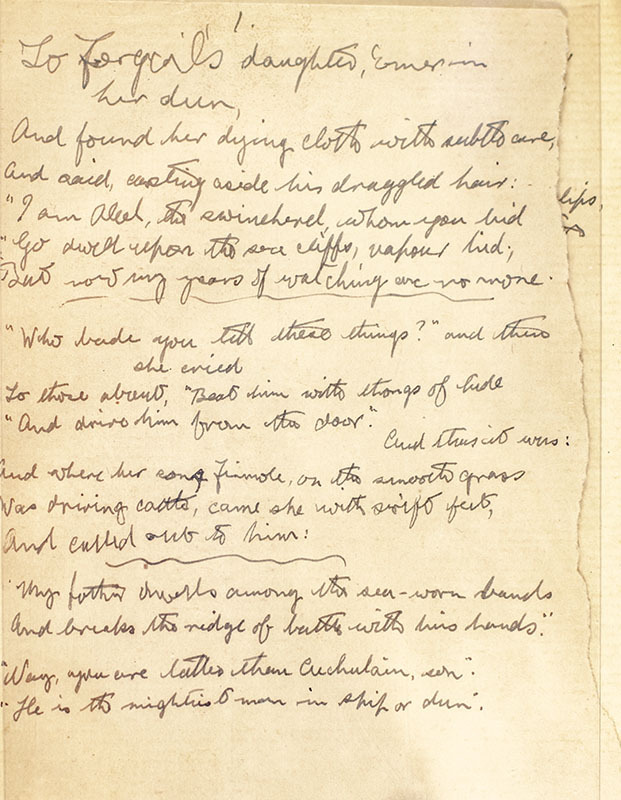 His Later Poems contains a selection of his later works in which he renounced the transcendental beliefs and style of his youth in favor of a more realistic style.